Google is working on a glut of new hardware for its Made By Google line-up, according to a new report from Japanese newspaper Nikkei. The Mountain View-based company is building a new version of its popular Google Home smart speaker, a first-party Pixel smartwatch, and a new Nest security camera. The report adds that Google will be releasing "a new premium phone in its Pixel range, as usual." That'll be the Pixel 4. And it reiterates previous whispers that Google is planning to launch a new more affordable version of its Pixel smartphone, dubbed Pixel 3 Lite. The Pixel 3 Lite will boast many of the same features already offered on the Pixel 3 and Pixel 3 XL, albeit with a slightly more affordable price tag. It will be powered by a Qualcomm Snapdragon 670 chipset, coupled with 4GB of RAM, and 32GB of storage. The first non-premium smartphone model to be marketed in the Google Pixel range is expected to cost around £749 – the price of the iPhone XR – or slightly less. In terms of design, the Google Pixel 3 Lite looks to be much closer to the Pixel 3 than the Pixel 3 XL. It uses the same curved bezels around the display, instead of the chunky notch that appeared on the Pixel 3 XL and was publicly mocked by Samsung. Pixel 3 Lite purportedly has the same 5.5-inch screen size as the Pixel 3, but will carry a lower resolution 2,220 x 1,080 IPS panel compared to the FHD+ OLED on the latter. Meanwhile, the Pixel 3 XL Lite will have a slightly larger 6-inch display. It will also favour a IPS LCD panel as a likely cost-cutting measure. According to the most recent report from reliable Android Police, the budget Pixel 3 range will launch in the United States sometime "this spring". 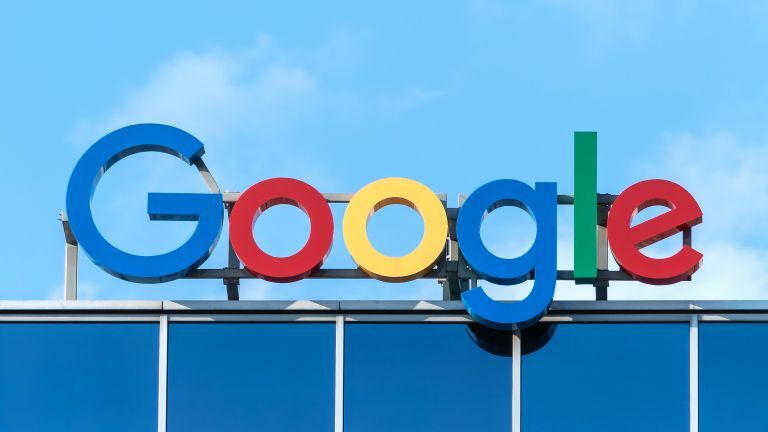 Google will hold its annual developer conference – dubbed Google I/O – from May 7 – May 9, 2019. That sounds like a good chance to launch a brand-new smartphone. Google I/O also sounds like the ideal opportunity to unveil a second-generation Google Home smart speaker. Android Police believes Google will take the wraps off a new Google Home Hub smart display with a larger screen – potentially closer to the 10-inch display seen on the rival Amazon Echo Show. Elsewhere, the unconfirmed report mentions “an updated version” of the Google Home. Unfortunately, there's no additional details around what these updates could entail, but it seems likely that we'll a new smart speaker from Google. After all, the search company has announced a new Google Home every year since 2016. Tipster Evan Blass, better known via his Twitter handle @evleaks, predicted that Google would finally launch its long-awaited Pixel Watch smartwatch during its Made By Google event in October 2018. However, it failed to materialise during the launch. According to blog 9to5Google, the smartwatch was planned for the October 2018 event, but had to be delayed at the last minute. It's unclear when the Pixel Watch will be ready to launch, but a Google I/O seems like the next major hardware event. Finally, Google plans to unveil an updated Nest Cam lineup. The bumper report from Nikkei suggests the Google-owned security camera range will be rebranded to sit alongside the Pixel smartphone, Pixel Watch, PixelBook, and Pixel Slate tablet. According to Nikkei: "One person with direct knowledge of the matter told Nikkei that Google plans to release a new security camera later this year after it integrated the team from Nest Labs, the tech startup it acquired in 2014." It's unclear exactly what hardware upgrades would be featured in the new Pixel-branded security cameras. Keep in mind, it's still very early in the year and we're likely to see plenty more rumours and leaks ahead of Google I/O in May and the inevitable Made By Google hardware event in October 2019. As always, it's worth taking the above rumours with a healthy pinch of salt. We'll keep you updated with all of the latest whispers when we hear of them. Two of the best phones of 2018 – but which one is best?